Keeping Up With The Kardashians Season 16 is expected to bring back the drama and the ratings to E! Pic credit: E! Entertainment. Keeping Up With The Kardashians is returning to E! and fans couldn’t be more excited to see what the Kardashian-Jenner family has in store for us in season 16. While fans are preparing to watch this drama-filled season, many are wondering how they should go about watching the show. So how can you watch it and where? And what should fans be anticipating during this new season? The first episode of season 16, Chicago Loyalty, will be airing March 31 on E! at 9:00 pm. Fans can watch the show as it airs live on E!, but there are a few other options as well if you can’t make the scheduled time. Keeping Up With The Kardashians can be streamed via Hulu as well, and the episodes are generally added by the next day for those that can’t make Sunday’s showing. New episodes can also be bought from YouTube, Amazon Prime, Google Play, iTunes, and Vudu starting at $1.99. Any fans who might not be able to catch the new episode tonight have nothing to fear as long they can avoid any spoilers- there are several ways to watch the episode later this week. Kardashian-Jenner fans know that within the past year, there has been no relief from the drama surrounding the Kardashian-Jenner family. Season 16 wasn’t expected to be any different, but it looks like season 16 might have the most drama yet. 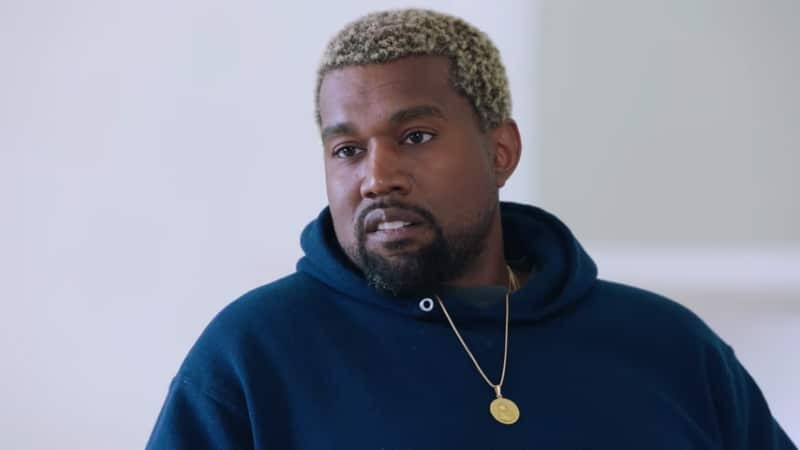 The title for the first episode, Chicago Loyalty, references Kanye West’s desire to relocate his family to Chicago. If they relocate, West is able to be closer to his father and the family will be able to live under the radar of the paparazzi a little easier. However, Kim Kardashian isn’t so sure that she’s ready to make the move. Khloe Kardashian is taking her time to heal from her relationship with Tristan Thompson. The cheating, lies, and betrayal have impacted Khloe so heavily that she seems to be reaching her own breaking point. Of course, Khloe isn’t the only sister impacted by Tristan Thompson’s actions. 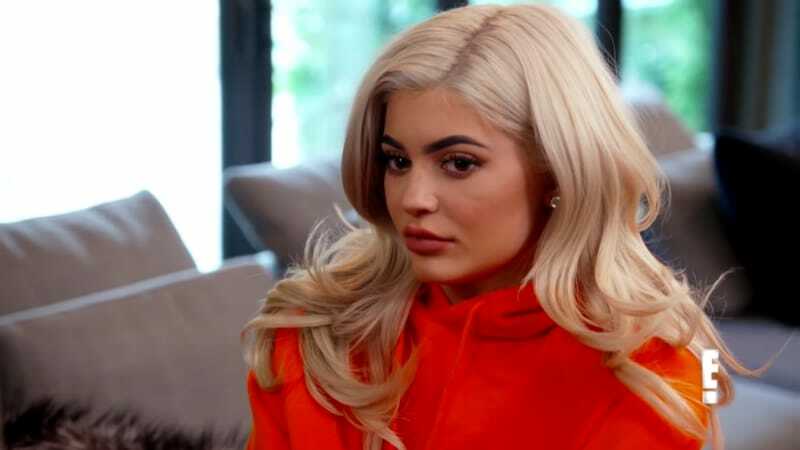 After his scandal with Jordyn Woods, Kylie Jenner lost her best friend as well. The basketball star’s actions impacted a very large portion of the Kardashian-Jenner family in a way that he probably never anticipated. Kendall Jenner is heard speaking about what most of the family is going through. No one truly understands what the Kardashian-Jenner family is actually going through, everyone just sees them on the television screen. Most of the family is beginning to feel like they aren’t viewed as actual humans, but objects of entertainment. Kourtney Kardashian makes one comment about one of her sisters always trying to look better than her, but what really caught fans eyes and ears was when the oldest sister stated that she had only ever loved one person. Although fans are seriously hoping for a rekindled relationship between Scott Disick and Kourtney Kardashian, we haven’t heard Disick comment yet and he’s still in a relationship with Sofia Richie. Between relationship drama, friendships, and sisterly rivalry, Season 16 already has fans excited and we haven’t even seen the first episode yet.